Duck is the common name for a large number of species in the Anatidae family of birds, which also includes swans and geese. 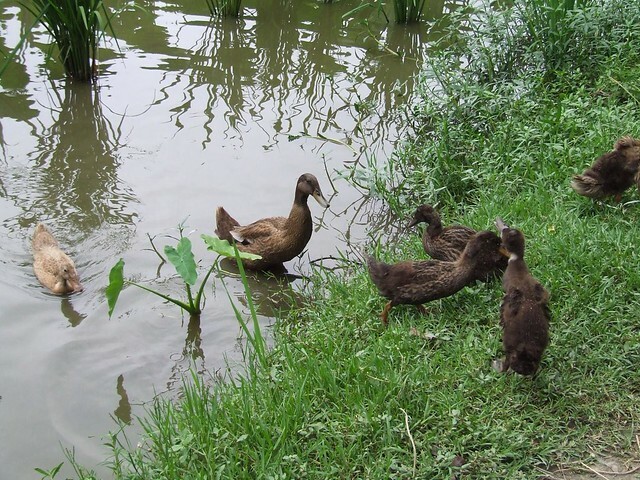 The ducks are divided among several subfamilies in the Anatidae family; they do not represent a monophyletic group (the group of all descendants of a single common ancestral species) but a form taxon, since swans and geese are not considered ducks. Ducks are mostly aquatic birds, mostly smaller than the swans and geese, and may be found in both fresh water and sea water. 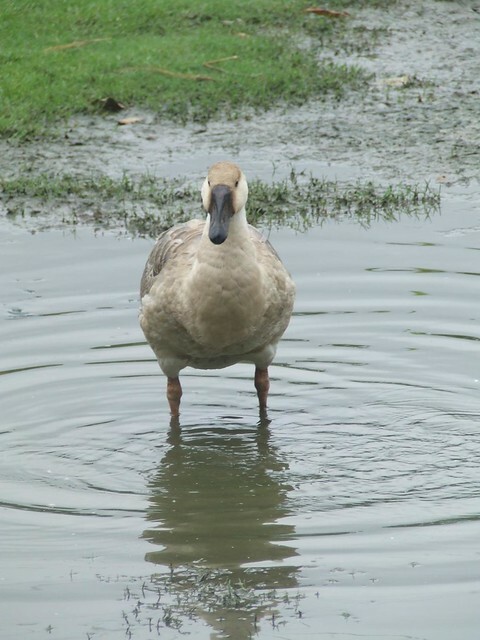 Ducks are sometimes confused with several types of unrelated water birds with similar forms, such as loons or divers, grebes, gallinules, and coots. They are often our neighbor. They meet the source of household nutrition by meat and eggs. 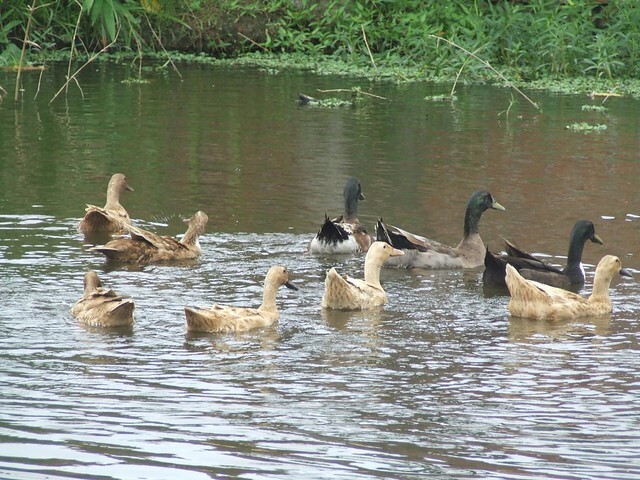 Ducks are very good livelihood opportunity for some people in Bangladesh. 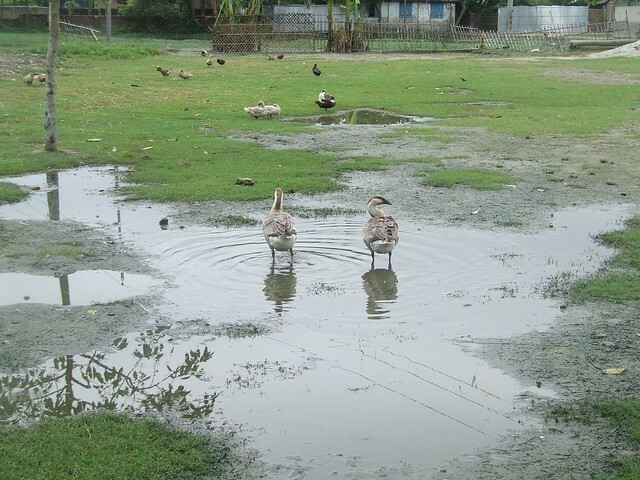 These photos were taken from Rangpur on June 2, 2010. Enter your email address to follow this photography blog and receive notifications of new posts by email.